Also: "The Prodigy"; "Everybody Knows"; "Under the Eiffel Tower"; "Chokehold"
"Happy Death Day 2U"; "Alita: Battle Angel"; "Fighting With My Family"; "Isn't It Romantic"
4. "Bad Times at the El Royale"
Other recent favorites: "The Incredibles 2"
• Reminder: The 29th Cascade Festival of African Films takes place over the next four weeks with feature, documentary and short films by established and emerging African directors, mostly at Portland Community College's Cascade Campus, 705 N. Killingsworth St. Screenings are free and open to the public. A full schedule is available at www.africanfilmfestival.org. • Programming has been announced for the 42nd Portland International Film Festival, March 7-21, produced by Northwest Film Center. The full schedule will be released Feb. 14. Tickets are $10-$14, and $20-$25 for opening night. For more: www.nwfilm.org. 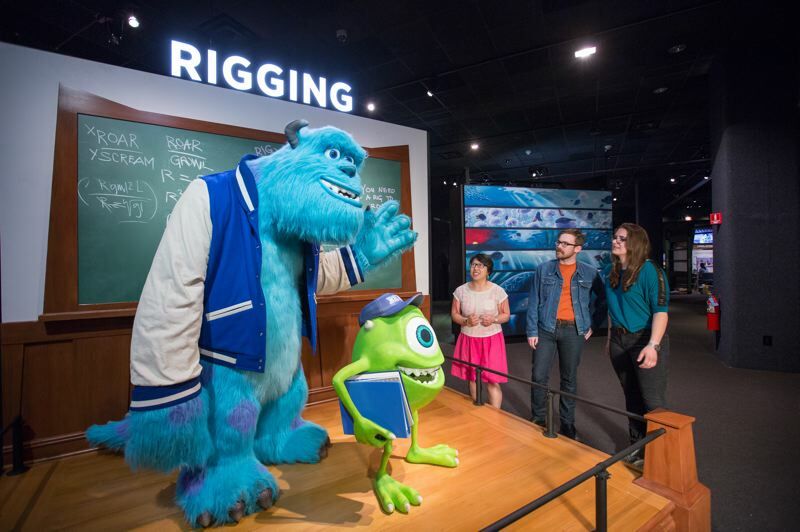 • We'll have more later, but make plans for "The Science Behind Pixar," an exhibition about some of the most beloved animated films and their characters at the Oregon Museum of Science and Industry, opening Feb. 23. Created by the Museum of Science in Boston and Pixar Animation Studios, it explores the science, technology, engineering, art and math concepts used by artists and computer scientists working on Pixar films. For more: www.omsi.edu.